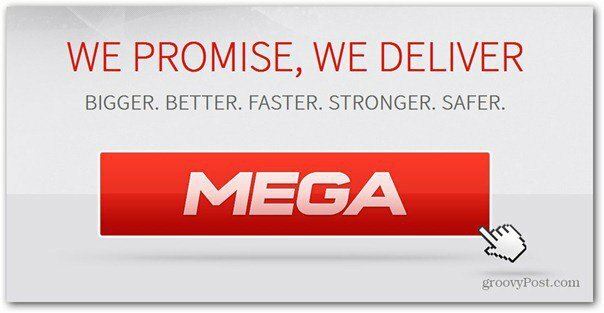 Kim Dotcom, founder of the now defunct Megaupload, announced a new file sharing and storage service called Mega. Now with extra security. 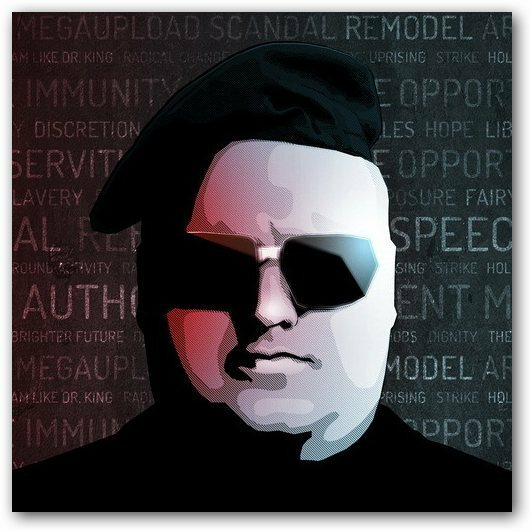 Kim Dotcom, founder of now closed file-sharing service Megaupload, has announced Mega, a new service of the same kind, but with major differences. The new service’s website – me.ga (a pretty clever one, I guess) is already up. 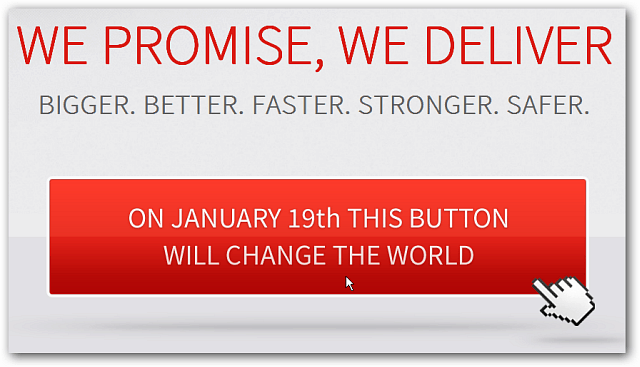 If you hover the mouse cursor over the logo, you’ll find out that it will “change the world” starting January 20. What’s different from Megaupload, though, and what makes Kim Dotcom so sure that this one won’t be closed by authorities, too? Also, there will be a Mega Manager, allowing you to control uploads and downloads. But it will be part of the website and not installed on your computer. The service will also offer cloud file system, allowing easy collaboration and data will be stored in multiple centers. The service is currently looking for more hosting partners. The latter will make sure that things are harder to track, which sounds like a pretty good idea for such a service. I‘m not sure the authorities will like it that much, though. Dotcom has said, quoted by The Guardian, that the site would not use US-based hosting, which will avoid prosecution by US authorities. He also said control and responsibility of the files would belong to the users on the new service. It will be interesting to see if people who want to share copyright protected media files will trust Kim Dotcom’s new service. I’m curious to see what comes out of this on January 20, 2013 and what authorities will do to try to stop it. Of course, if you really want to keep your non-nefarious and legitimate data stored in the cloud, use a trusted source like SkyDrive, Dropbox or SugarSync. And if you want to back up your system securely to the cloud we recommend CrashPlan. Wow. They guys sure went wild naming the new service!